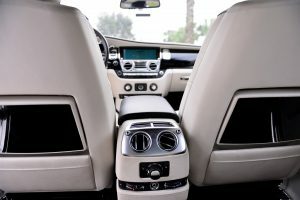 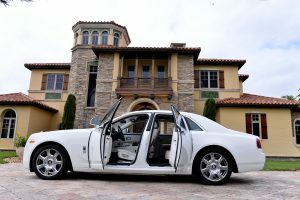 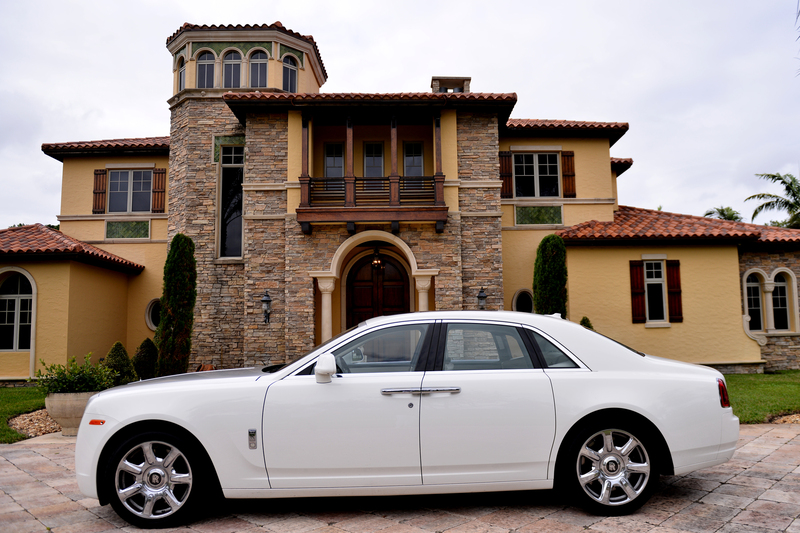 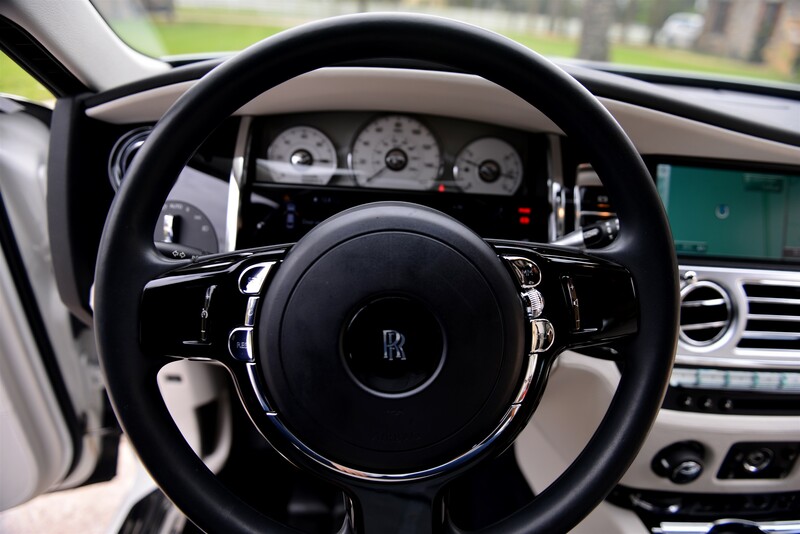 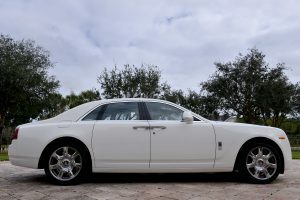 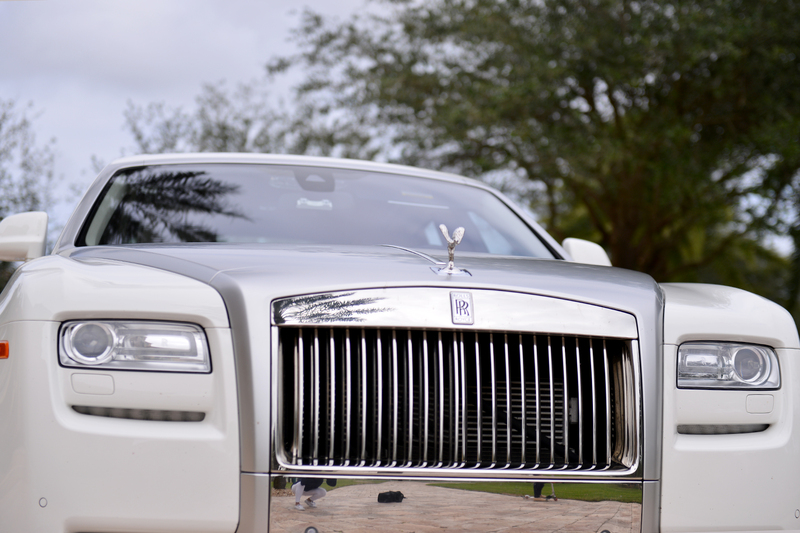 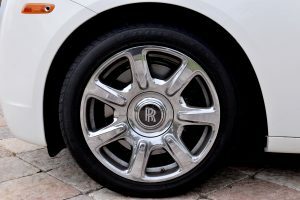 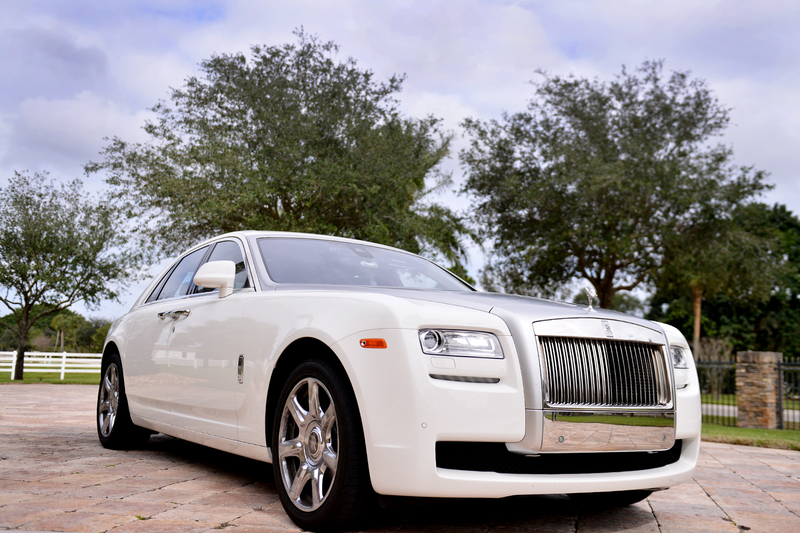 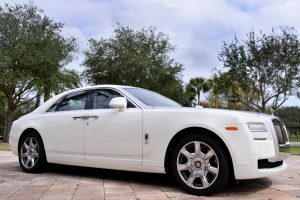 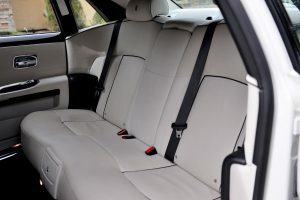 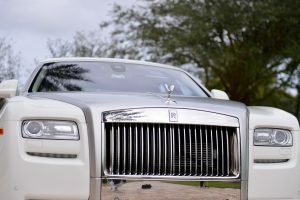 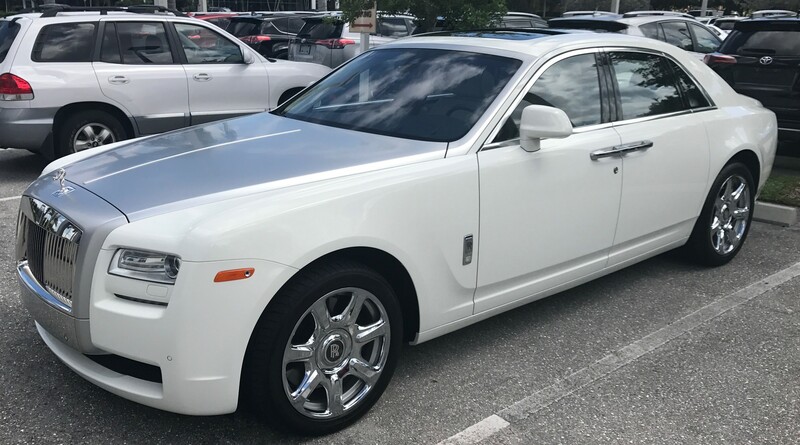 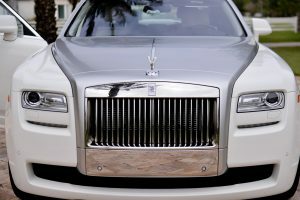 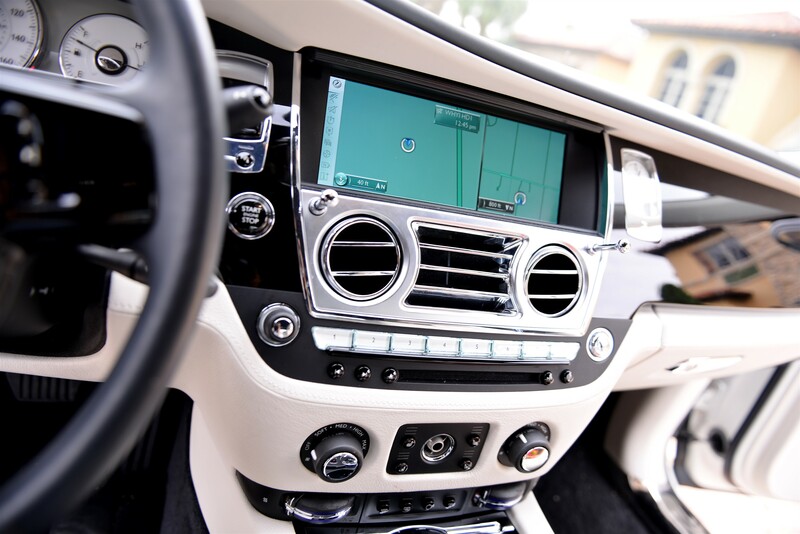 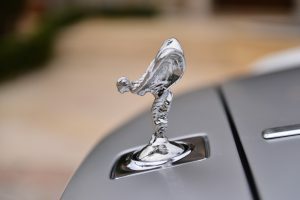 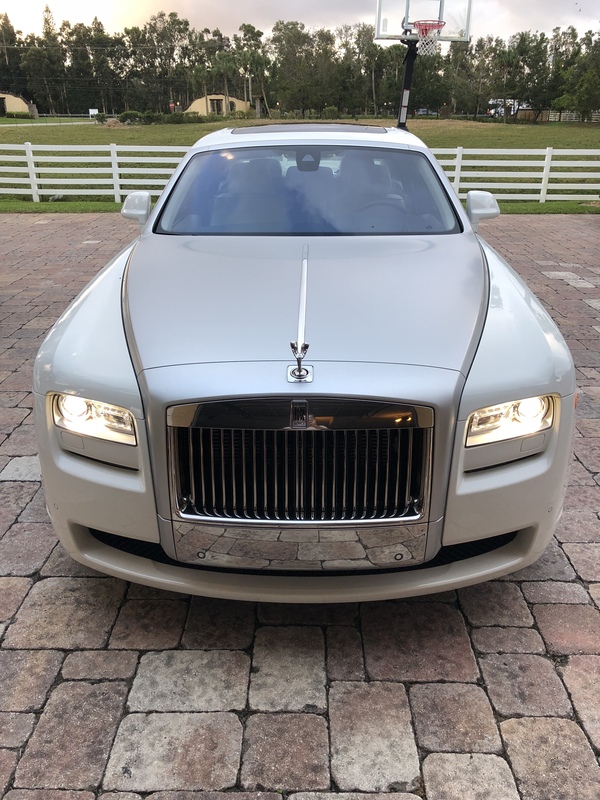 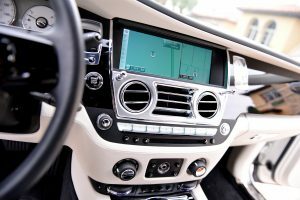 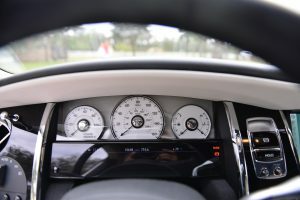 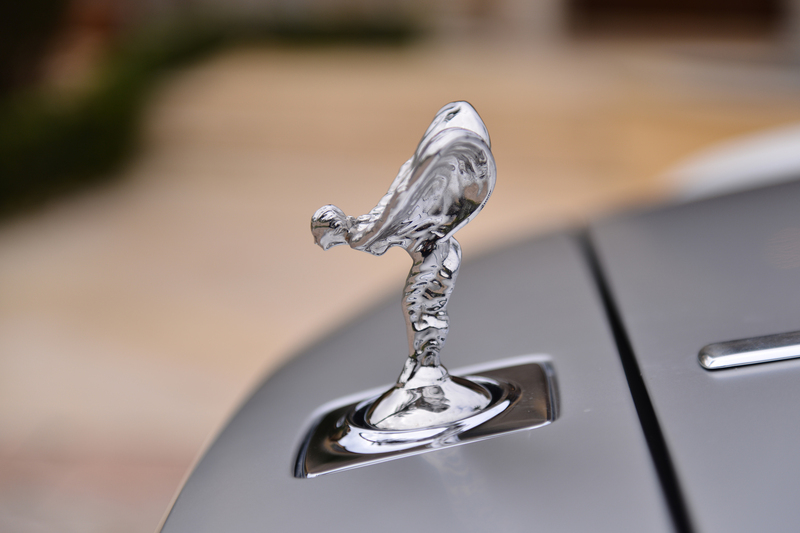 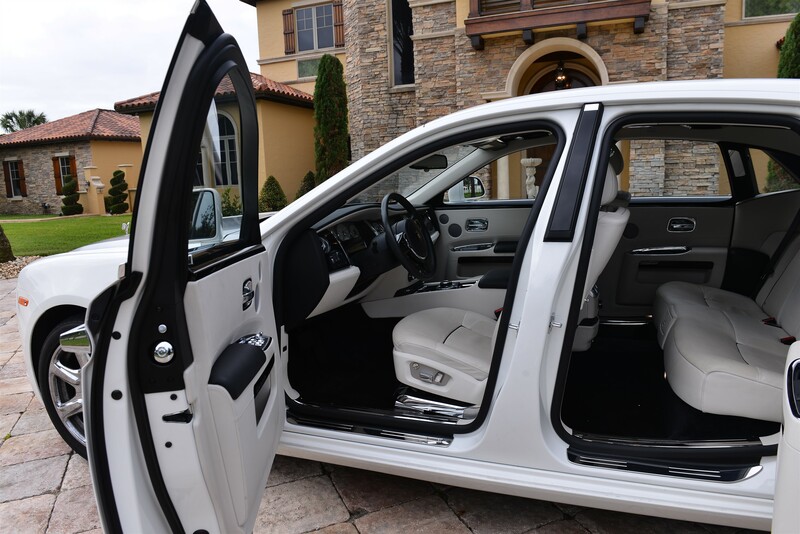 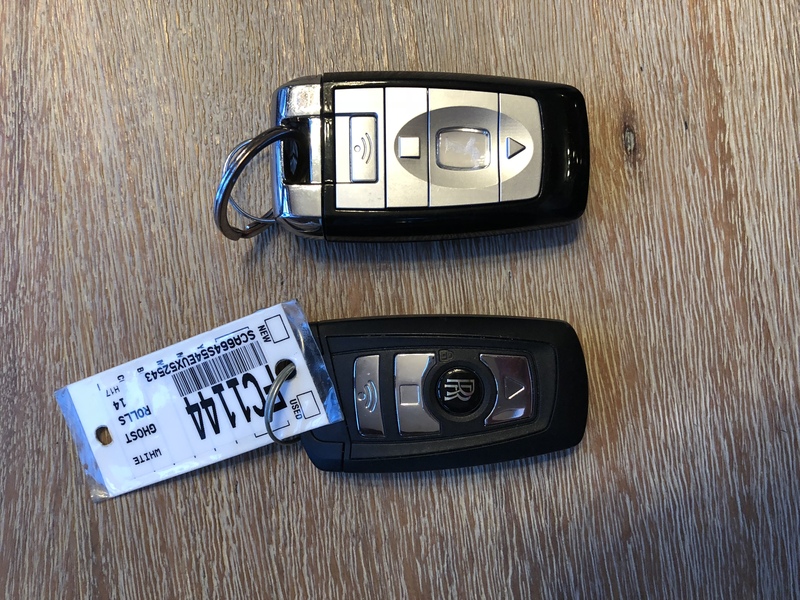 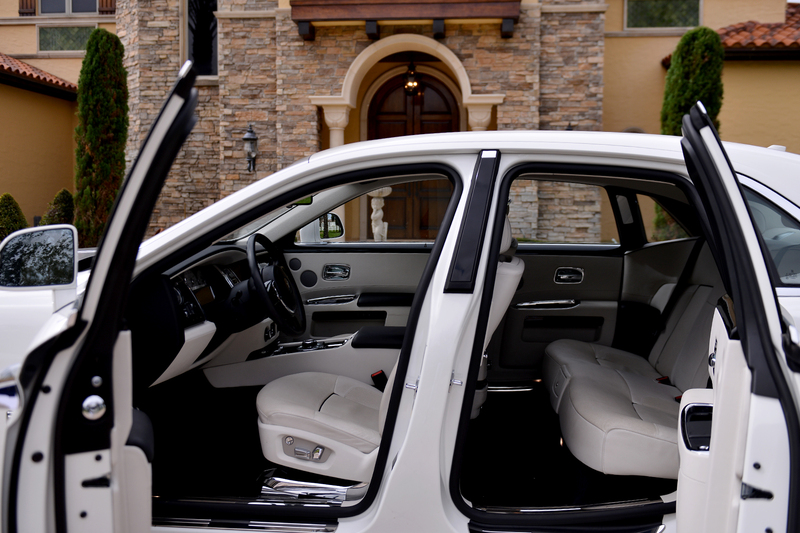 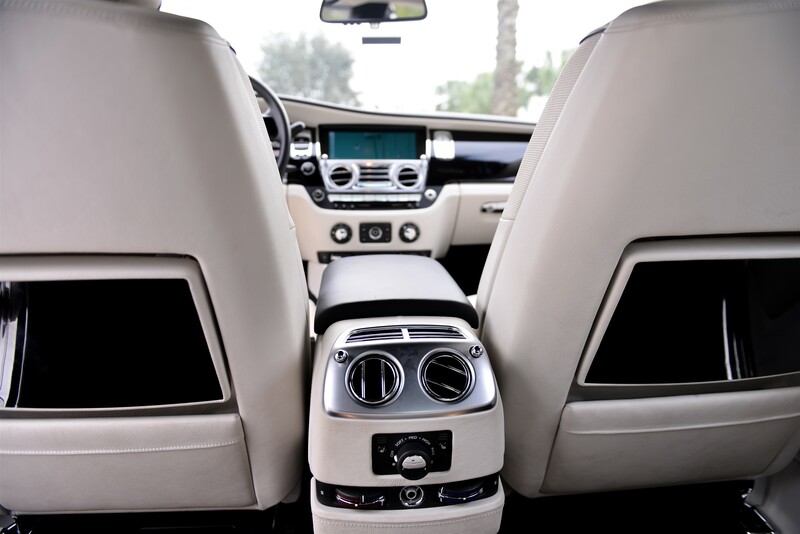 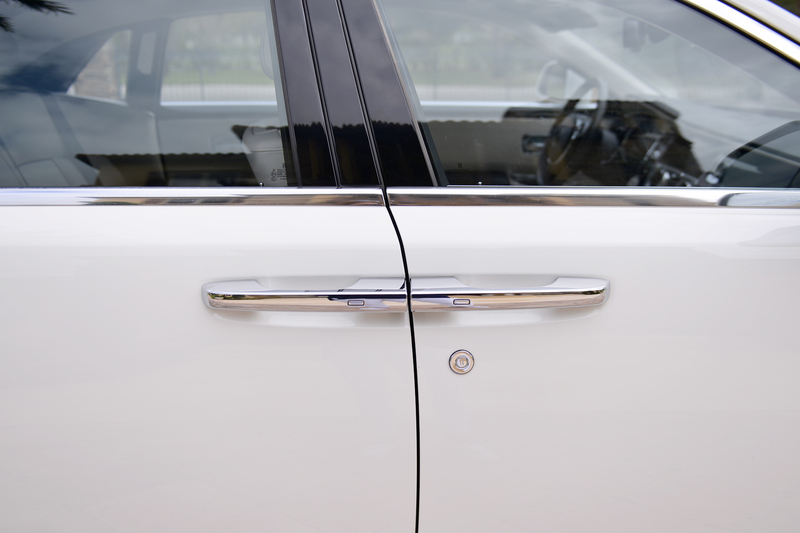 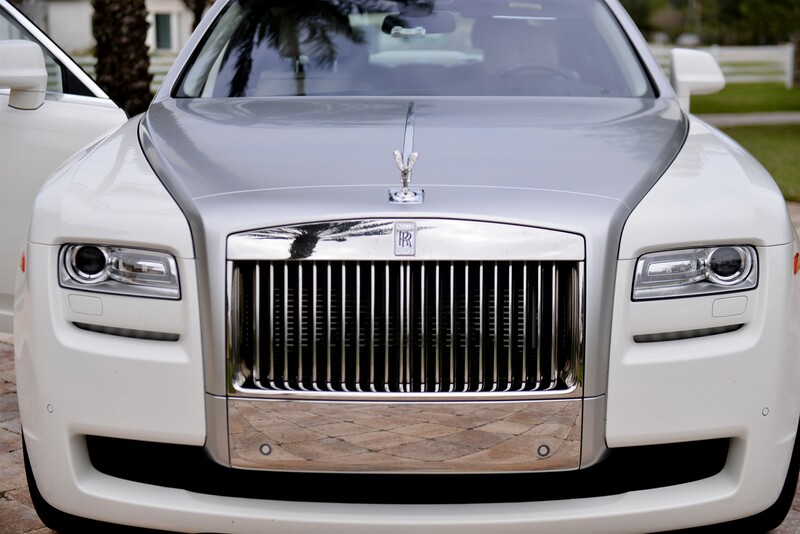 2014 Rolls Ghost…….Only 11k Miles! 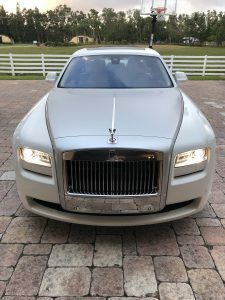 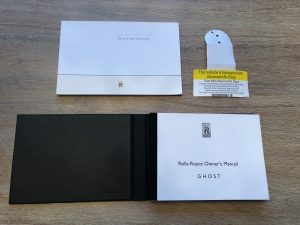 This entry was posted on February 5, 2018. It was filed under SOLD.